Let’s go cycling again in Southern Andalusia! 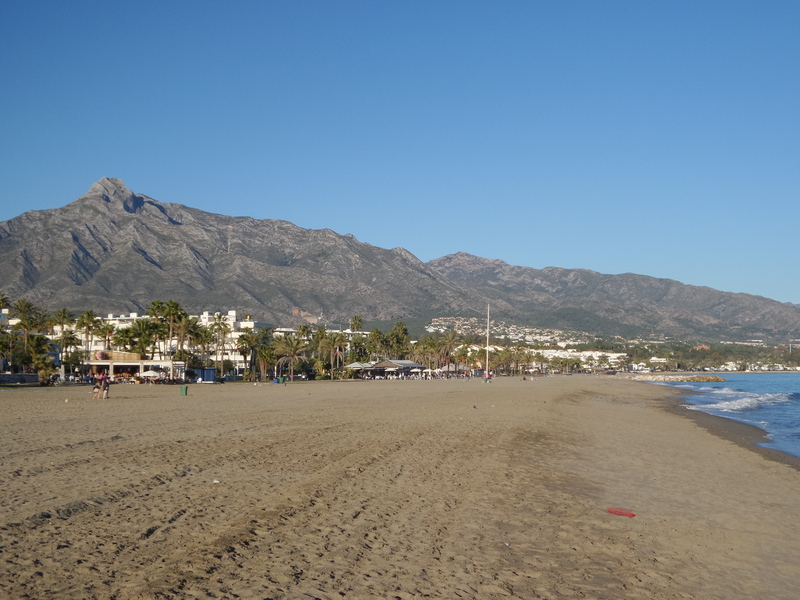 Since tourism and adventure perfectly fit each other, Al-Bike proposes you a route along a recently-restored cattle track leading from high-mountain landscapes, including ravines and gorges such as “La Caína”, to the world-famous Marbella beach. Do you really have a better plan? Let us show you places such as El Peñón de los Enamorados (The Lovers’ Rock) and El Pilar de Coca, where we will likely find flocks of sheep and goats drinking from a water trough and eagles hovering over us. This route is part of the future Western Mediterranean Green Route, a European eco-track connecting Southern Portugal and Northern Italy through the Mediterranean coasts of Spain and France. Day 1: Flight to Málaga, Seville or Jerez Airports. Transfer service to Algodonales and guided tour through the village. Day 2: Trip from Algodonales to Ronda along the so-called Bandits’ Route. A day to discover the historic town of Ronda with its world-famous attractions: the breathtaking Tagus gorge, the Bullring, the Arabic baths, the city walls… And its tapas bars, of course. Night in a nearby campsite. Algodonales is located in the heart of the sierra. That is why this is a harder route with very challenging uphill and downhill sections within 15 kilometers around. Day 3: Breakfast at the campsite or at a nearby bar. Destination: the beach. 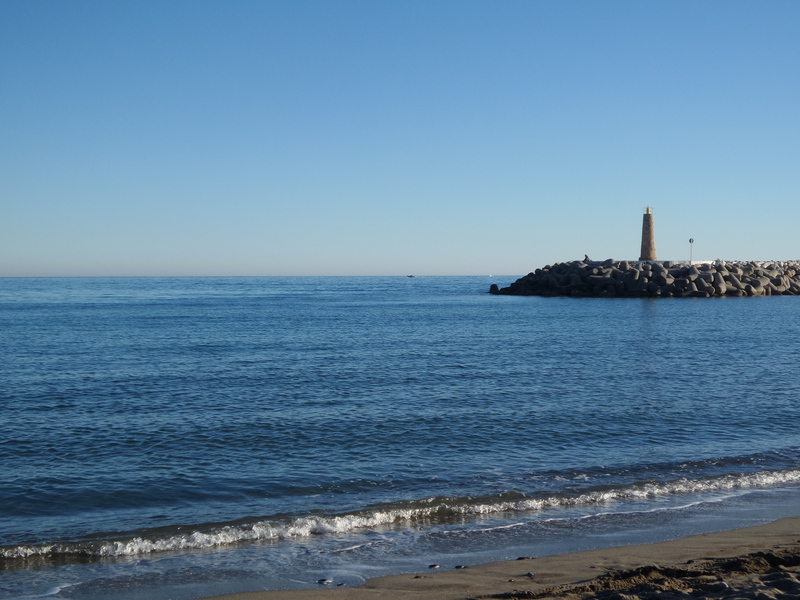 Since we are going downwards, we can reach the beach and be back in Algodonales in a single day. But do not be too confident: there are also some uphill stretches! Remember that we are in the heart of the Sierra de las Nieves National Park. 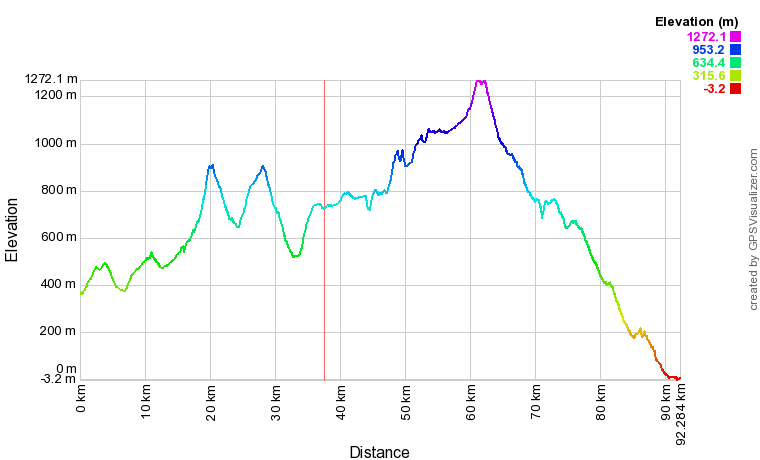 In fact, at some point, we will need to get off the bicycle and walk to the very top of the mountain. As a reward for your effort, you will be given the chance to know the impressive Castaño Santo (Saint chesnut tree), probably the oldest tree in the Málaga province (c. 800-100 year-old). It is located in a place known as the Hoyo del Bote, in the Istán mountains. The final trophy is waiting for you in the world-famous beach of Marbella. Can you imagine a better way of ending you route today? Time to relax and enjoy the beach. Trip back to Algodonales. 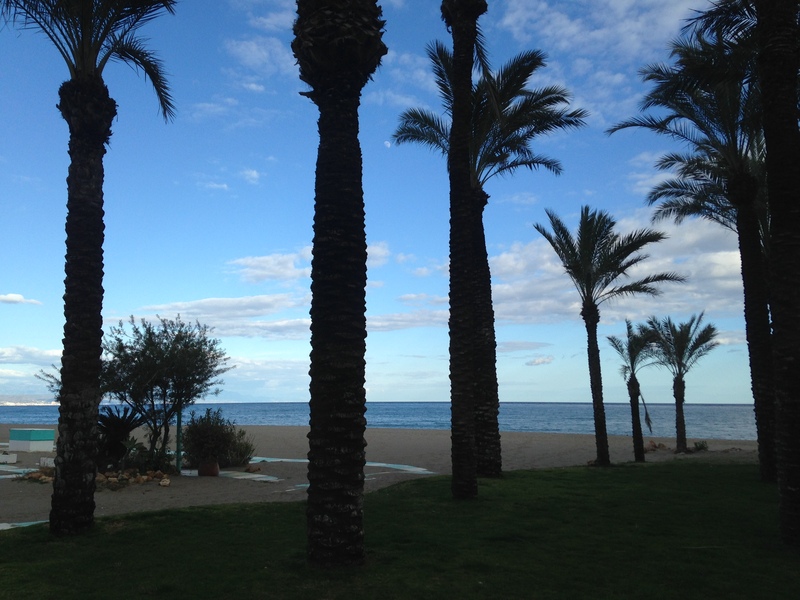 Day 5: A day in Algodonales and its surroundings. Time to know our native village and logistics center. But you can count on visiting Zahara de la Sierra, an awe-inspiring white village on top of a mountain, with an impressive castle. We have some suggestive itineraries waiting for you: 40-50-km tours along green paths and cattle routes on both sides of the Guadalete river. Just choose your personal route and we will have it ready for you in no more than 15 minutes! 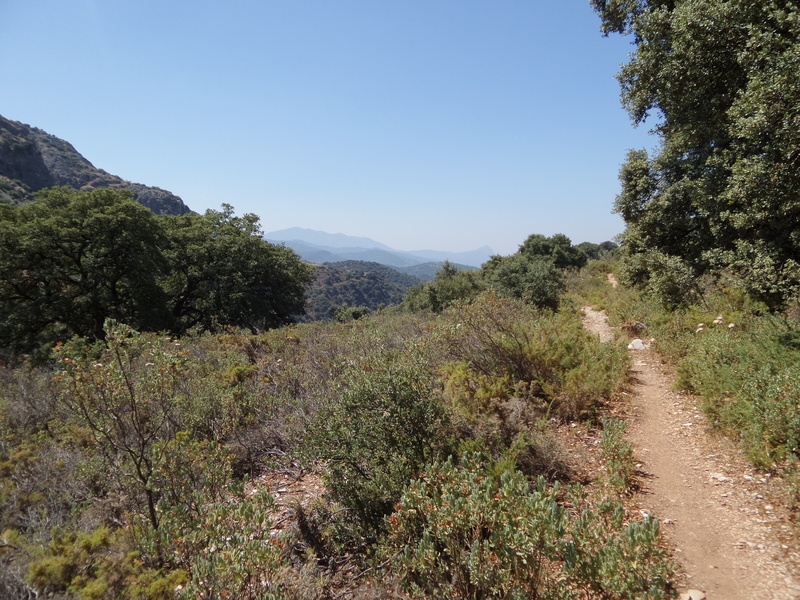 Day 6: A 15 km climb to the top of El Mogote, a mountain from which on a clear day you can enjoy the view of the Grazalema Natural Park and even watch Seville far in the distance. El Mogote is a world-famous place for paragliding and hang gliding. On the way back from the top of the mountain, you can choose two itineraries depending on your cycling skills. Once back in Algodonales, we will enjoy some tasty tapas! Day 7: El Bosque, a tiny white village famous for its trouts and tapas and a wonderful route along the Majaceite river. Day 8: Time to pack before we pick you up for your flight back home. • Prices are per person (VAT included). • Please check the notes below for optional extras, insurance requirements and accommodation options.